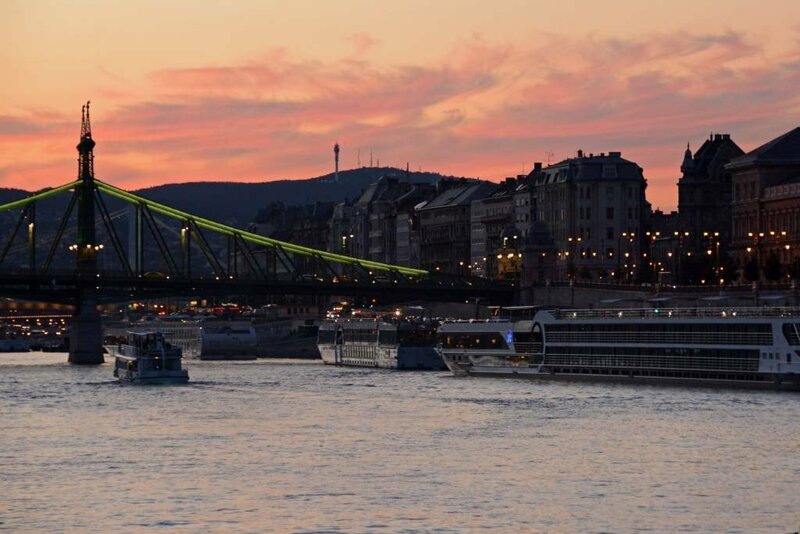 During the summer months, sunset takes place around 8 pm in Budapest, Hungary. 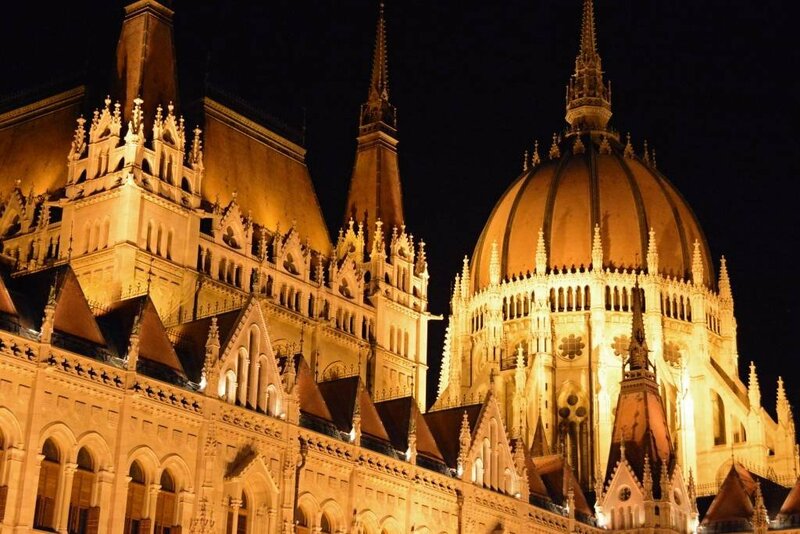 Even though you may be exhausted following a long day of exploring the expansive, ever-impressive city of Budapest, be sure to stay out after dark at least once during your visit to this beautiful capital city. During the day, the sunlight on these structures allows you to see these buildings in all of their detailed glory. Yet when the sun dips below the horizon and the strategically placed up-lighting comes on, the buildings and the city as a whole take on a whole new and magical dimension. 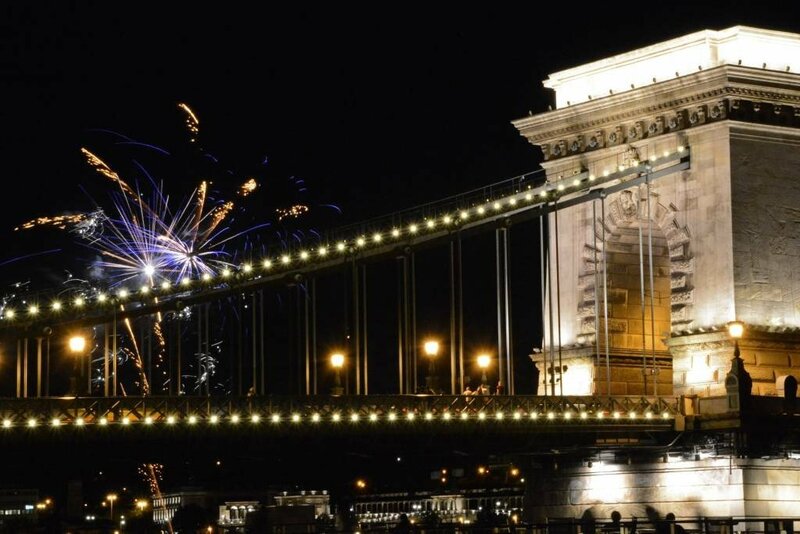 So, if you’re wondering about what to do in Budapest at night, you’ve come to the right place. 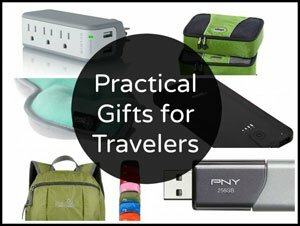 We’ve got 3 great ideas for you, along with a few bonus options if you stick around to the end of the post! 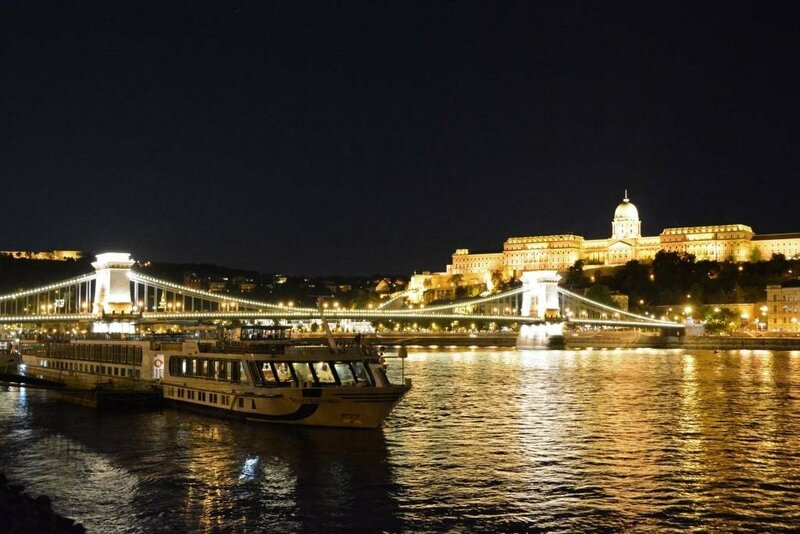 Going on a river cruise along the Danube is one of the best things to do in Budapest at night. Sunset is the perfect time of day to have access to the best of both lights: twilight and after dark. The particular boat tour we took left the dock at 8:15 pm and the lighting couldn’t have been better! Pink hues started to appear in the sky as the lights on buildings and bridges flickered to life all around us. 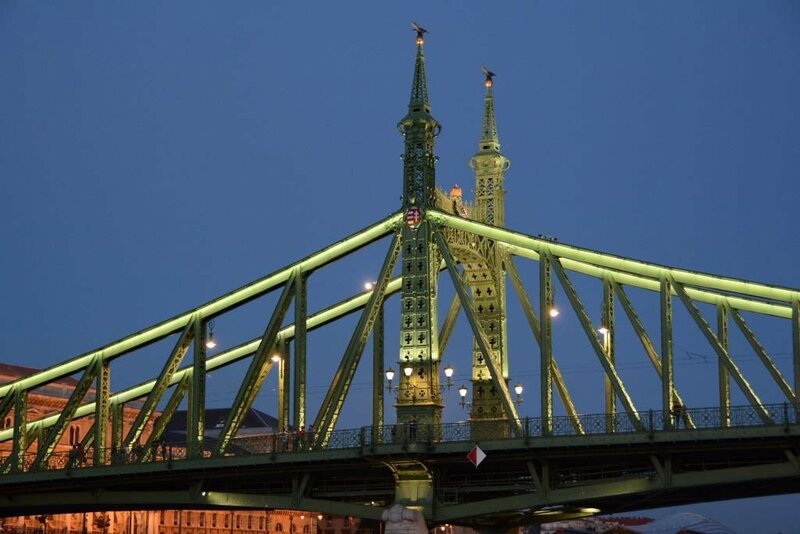 The scenic cruises takes passengers under 4 of the bridges situated over the Danube, including the Liberty Bridge (pictured below). 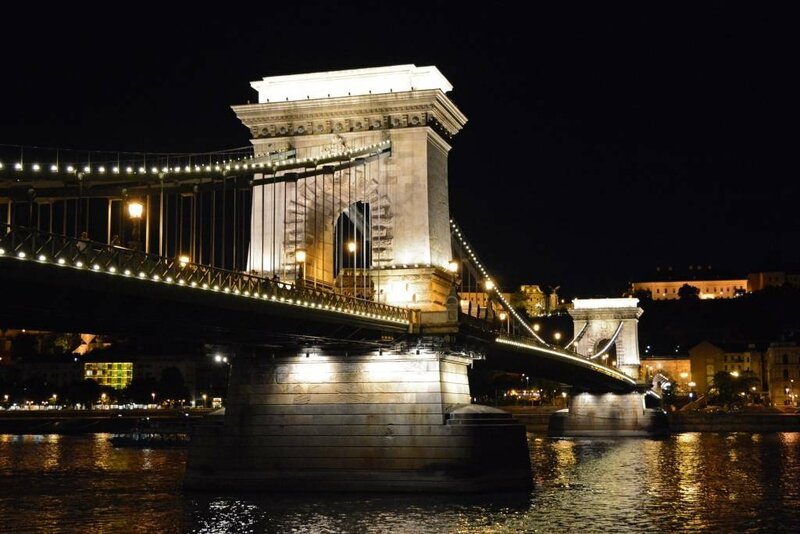 Probably the most famous bridge, and Budapest’s first, is Chain Bridge (pictured below). It’s a truly remarkable structure to be seen as you cruise calmly beneath it. 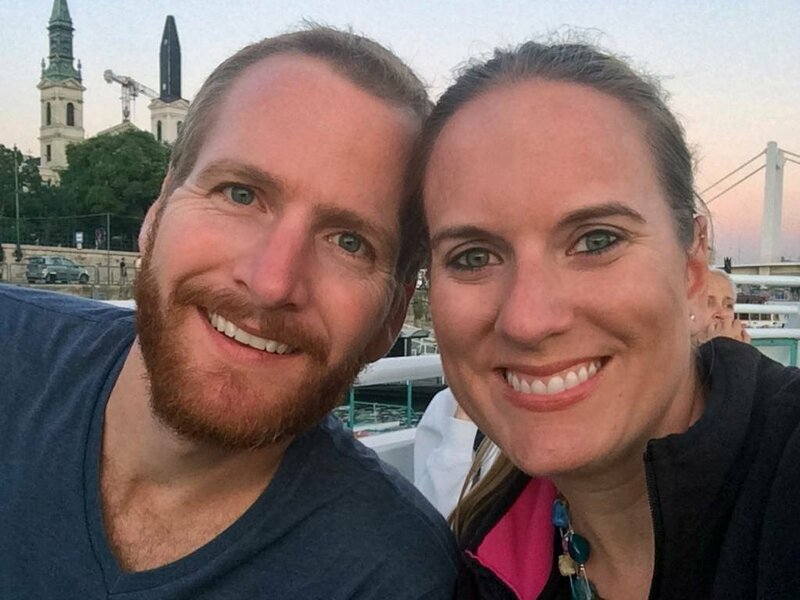 Our boat tour, the Danube Legenda, provided a film and audio commentary throughout the duration of the cruise, however, if we’re being honest, we didn’t pay one bit of attention to it. 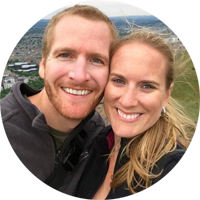 We had our eyes glued to the sights and our fingers to the shutter buttons of our cameras. We did, however, enjoy the beverage of choice (champagne, wine, beer, soft drinks, or mineral water) included in the ticket price. 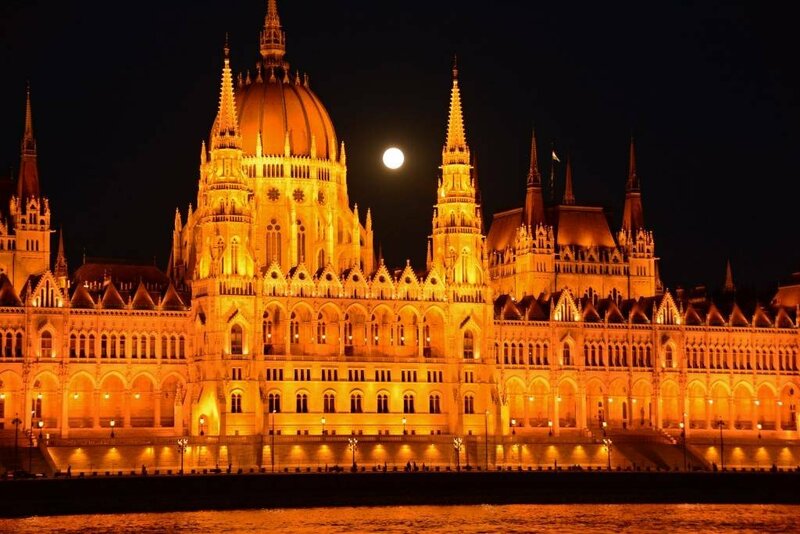 The full moon shining behind the Budapest Parliament at night was just perfect. 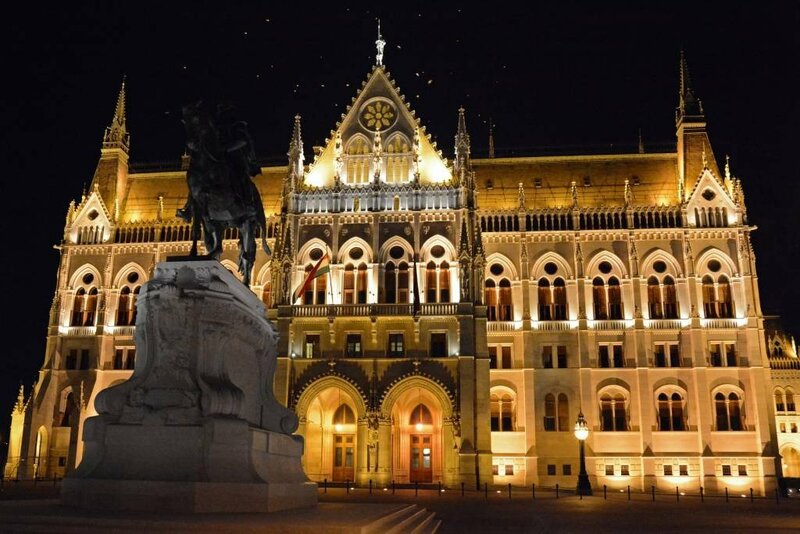 This impressive building combines Gothic Revival and Renaissance Revival styles creating one of the most magnificent pieces of architecture we’ve seen throughout our travels in Europe. On the bank opposite the Danube from the Parliament Building sits Buda Castle. It is also enormous in size, but not quite as majestic in stature. The castle sits atop Várhegy (Castle Hill) and glows royally in the night skyline. 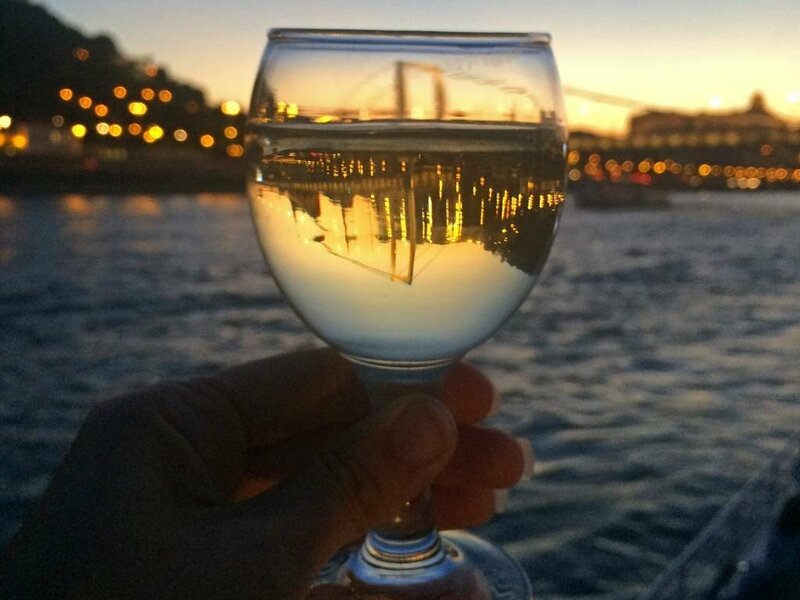 A sunset cruise was awesome because we got to experience the magic of sunset, then watch Budapest transform into a twinkling city of gold! 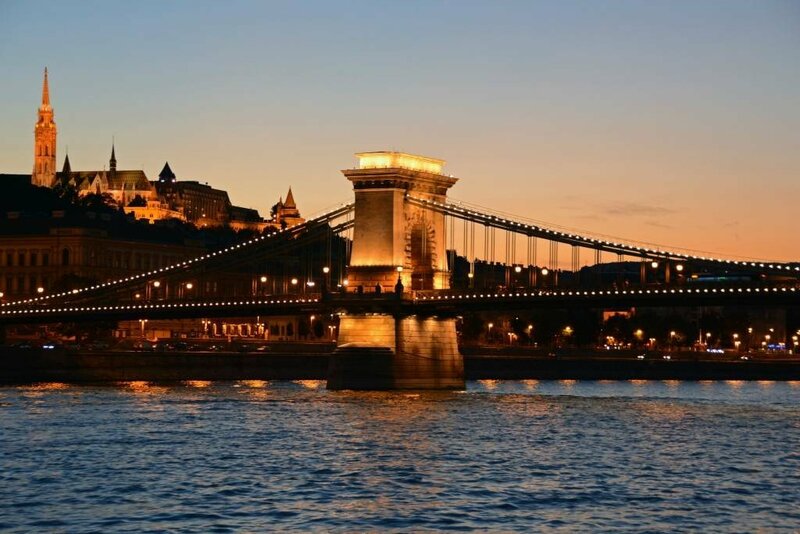 Because many of the city’s main attractions lie along the riverbank, it should come as no shocker that THE best way to enjoy Budapest at night is to take a stroll along the Danube. Not only do the buildings light up, but the entire river glows as the lights reflect on the water. It’s truly GLAMOROUS! 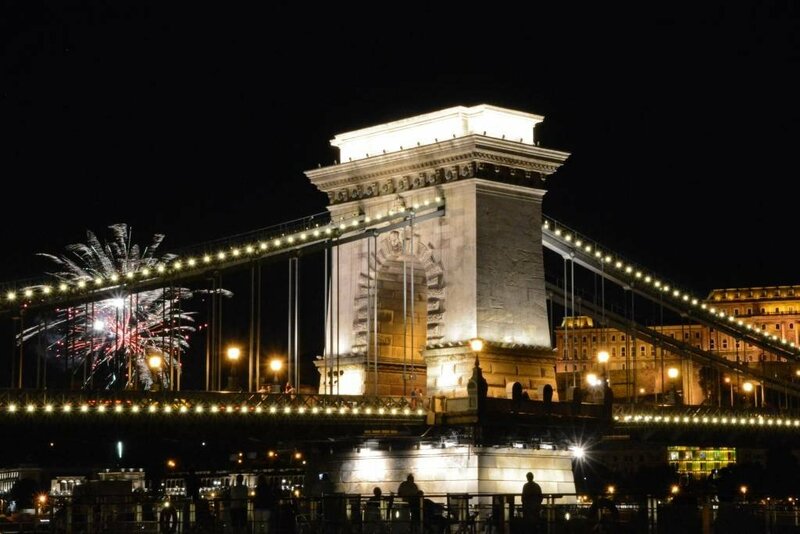 We could not figure out the occasion, but as we were standing along the river’s edge snapping pictures of Chain Bridge, fireworks began shooting off nearby. What a special treat that only added to the wonderful ambiance of this lovely Budapest evening. We simply couldn’t get enough of the Parliament Building, so we took a tiny detour from our river walk to visit and photograph this remarkable building. 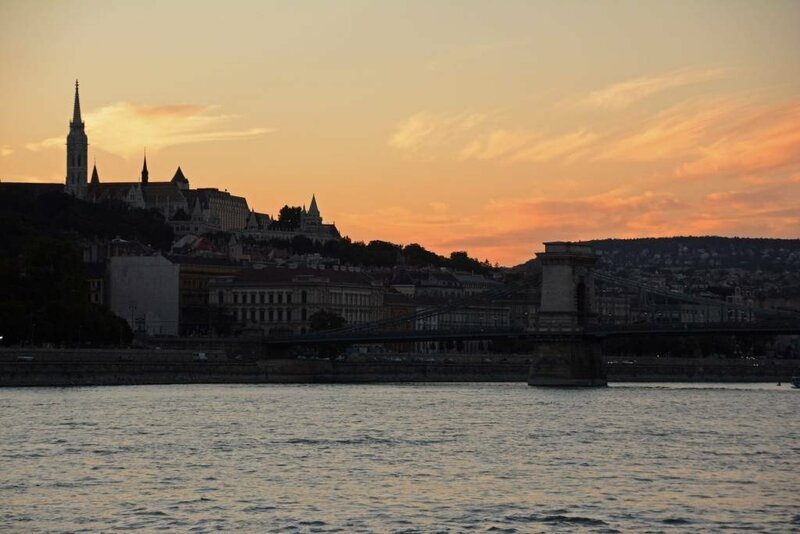 Looking much like swirling pieces of golden paper, flocks of birds drifted over the lights of Parliament, just as they do across the river at Buda Castle. 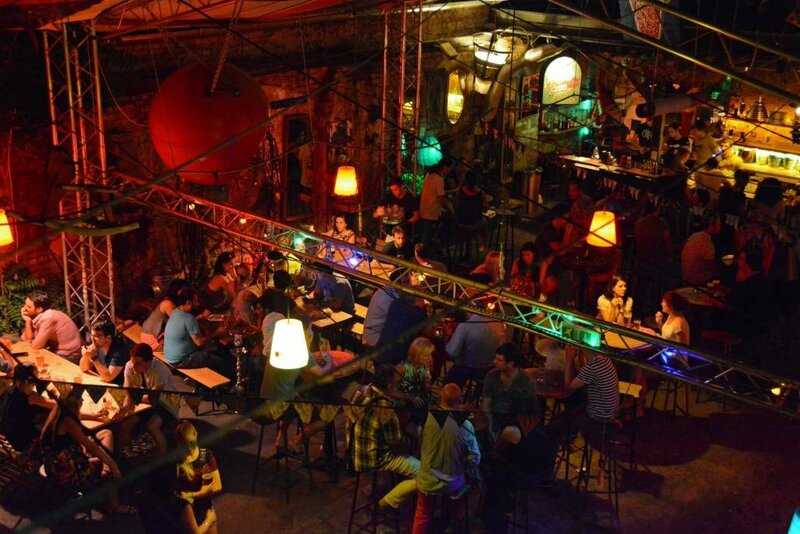 Before visiting Budapest, we had never heard of a ruin bar, but quickly came to admire the concept. These pubs are abandoned buildings and derelict spaces transformed into an eclectic meeting place where you can enjoy a cheap beer or cocktail. 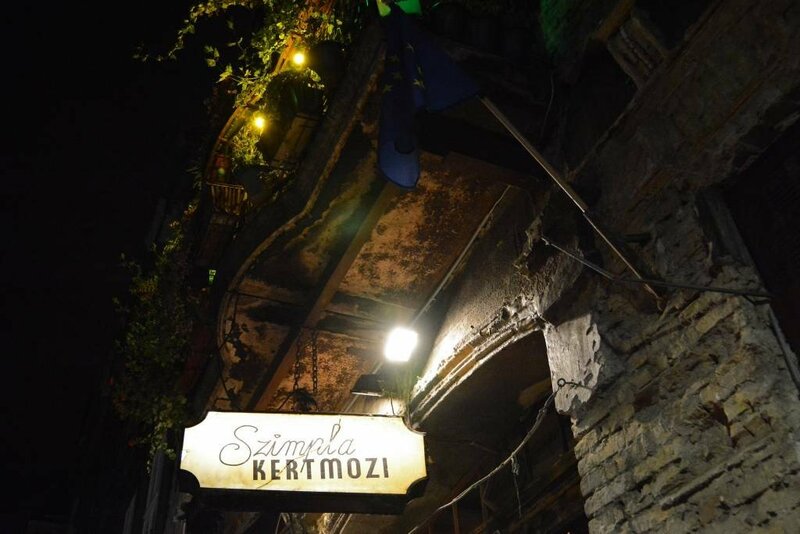 Since we only learned of their existence on our last night in Budapest, we only had the opportunity to explore one, so we went to where it all started- Szimpla Kert. 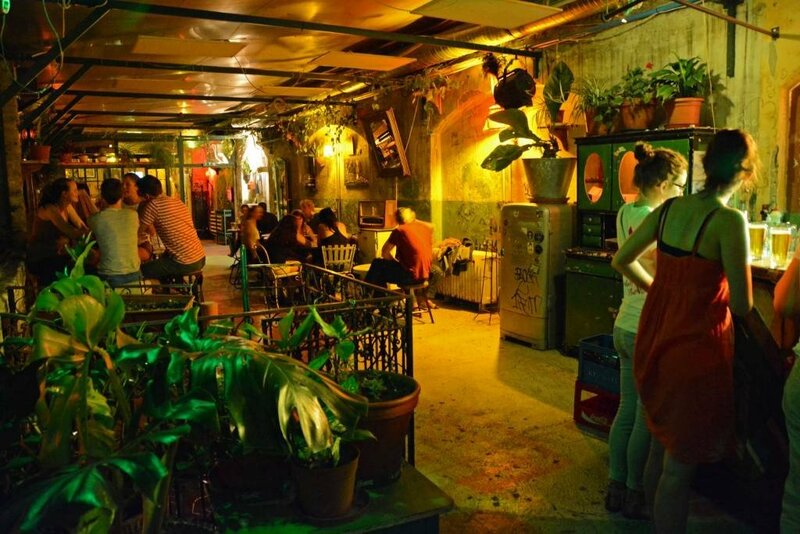 Despite its inclusion in this post about how to best experience Budapest by night, you can also visit ruin bars during the day. Our guess would be that they are probably best visited after the sun goes down! 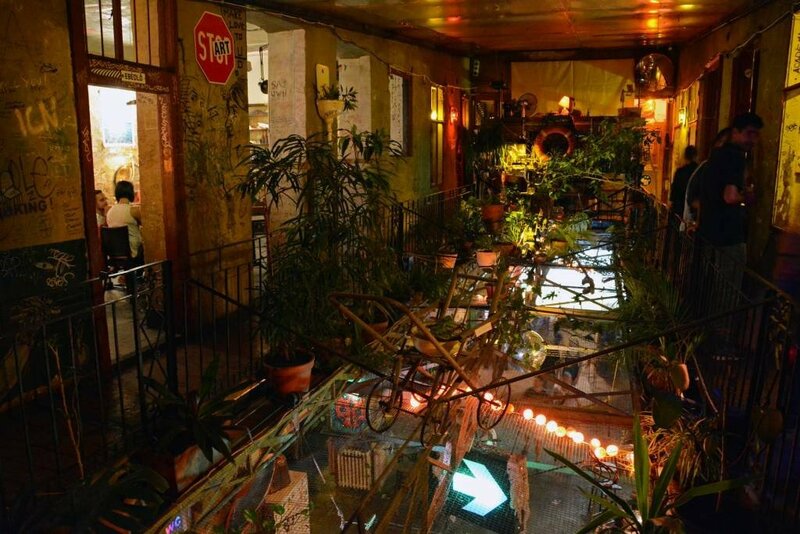 Mismatched furniture, colorful lights, unique art work, and funky decor (including an old bathtub and a Trabant car) adorn these multi-room, multi-floor structures. Beer is cheap and with multiple taps situated throughout, there’s plenty to choose from. 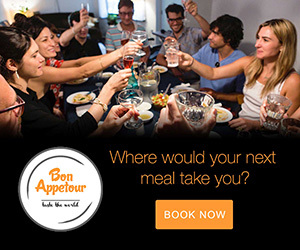 Cocktails and wine are also available. 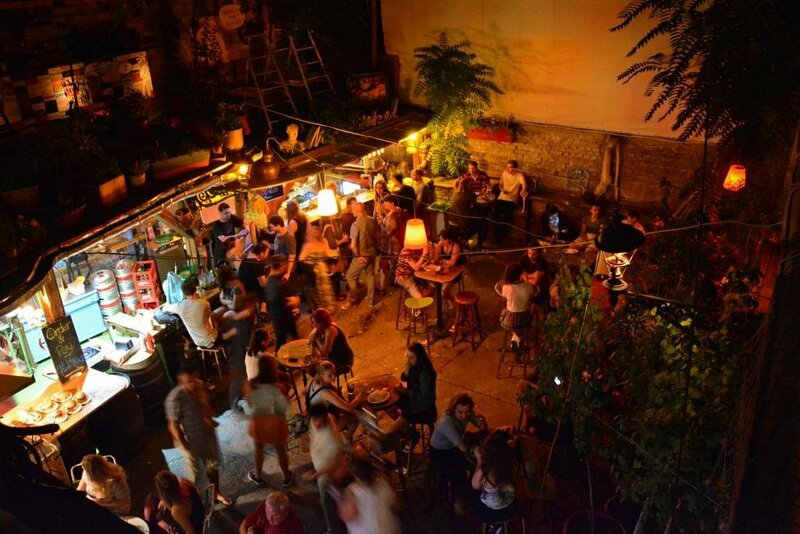 Szimpla Kert also has a few places where you can grab a bite to eat for when your hunger strikes. 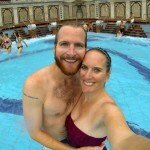 Want more ways to enjoy a Budapest night?! Dine with Locals, attend a 1.5-Hour Hungarian Folk Performance, or join in on a 3-Hour Evening Bike Tour. 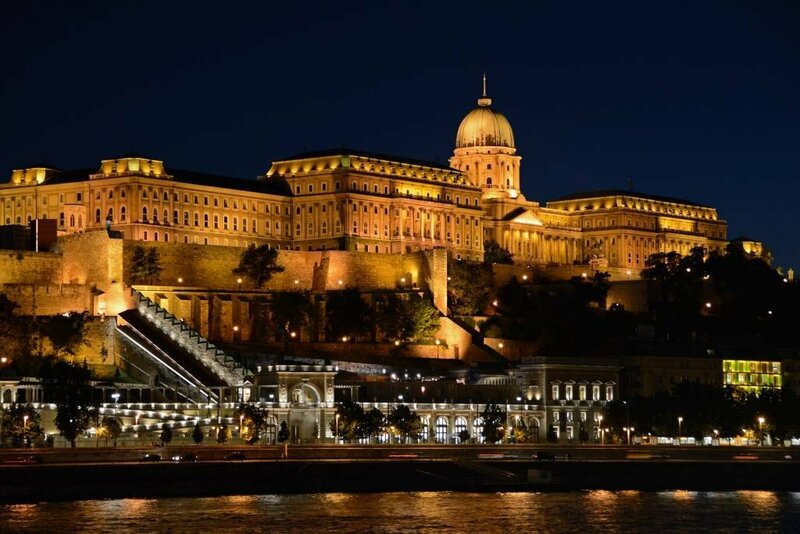 There is certainly no shortage of things to do in Budapest at night! 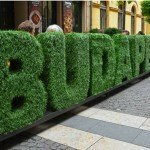 For even more ideas on things to do in Budapest, day or night, check out our post – The Very Best of Buda and Pest! 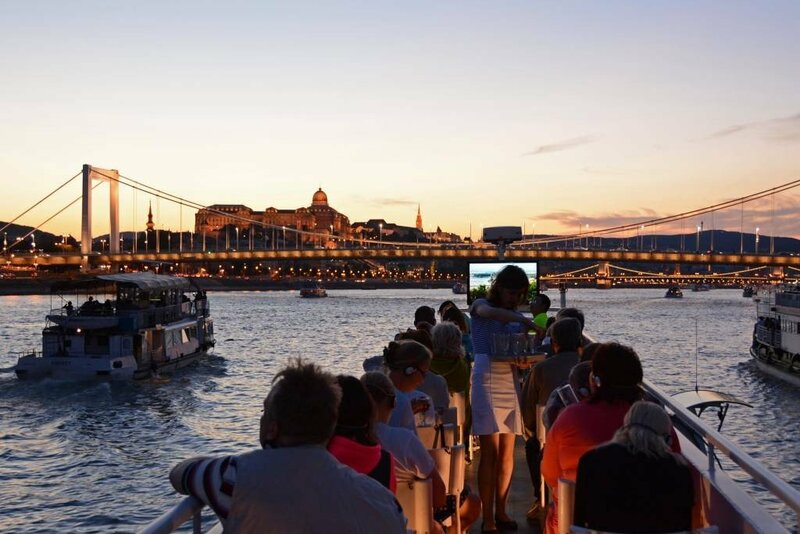 We’d like to thank the Budapest Tourism Board for sponsoring our sunset cruise. 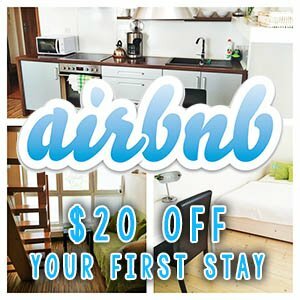 This post contains affiliate links, which means if you book through one of our links, we may receive a small commission, at no additional cost to you. Hi! Thanks for this blog. 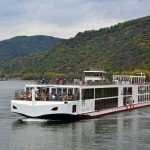 What was the approximate date you took the river cruise on the Danube? We are hoping to get some light as well as see the lights. Thanks! Our visit was at the very end of July. Enjoy Budapest! It’s a lovely and enchanting city… especially at night! Very nice photos ! ! ! Thanks so much! Budapest is a very photogenic city! Thanks! Budapest sure is especially lovely once the sun goes down!